Mirtazapine is a medication used commonly in cats and dogs to stimulate their appetite or to reduce vomiting episodes due to chemotherapy treatments. It can be used in combination with other products, but is also often used alone. When used, most veterinarians use it at the lowest possible dose in order to decrease the chance of side effects. When used in humans, higher doses cause the medication to lose it effectiveness in stimulating appetite. This can also occur in your pet, so it is important to give only the prescribed dose. 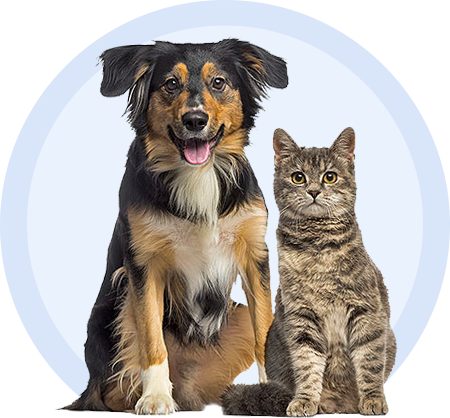 At first, your pet's veterinarian may start at a lower dose and try different doses in order to achieve maximum effect for your pet. It is important to report continuation of anorexic symptoms or vomiting episodes as well as excessive tiredness and vocalization. All could mean that your pet is not at the most effective dose for treatment. Mirtazapine Drug Label for veterinary reference opens in a new window.